Explore degree programs in graphic design and studio arts at the Visual Arts Center (VAC) at Tidewater Community College. The VAC is a state-of-the-art, three-story facility with its own gallery located in the heart of Olde Towne Portsmouth. Prepare for a career in marketing, advertising, web development or web design by pursuing an Associate of Applied Science in a visually inspiring field. Compile a professional portfolio that will include logos, magazine layouts and other digital graphics. Master all the tools for a career as a layout artist, copywriter or graphic designer. Learn the latest software to create digital images and develop a variety of digital media. Love to work with your hands? Create artwork that ranges from photographs to paintings to drawings to sculptures by pursuing an Associate of Applied Arts. Explore a variety of disciplines, including drawing, photography, pottery, painting and printmaking. Learn glassblowing and casting on our rooftop Hot Shop and hone your expertise in fusing and slumping. Build a professional portfolio while you gain proficiency in in lighting, camera techniques and video editing. Combine creativity with psychotherapy to help others using art as a medium. Call 757-822-1820 to schedule an appointment with an advisor who will help you choose the classes that meet your educational and career goals. 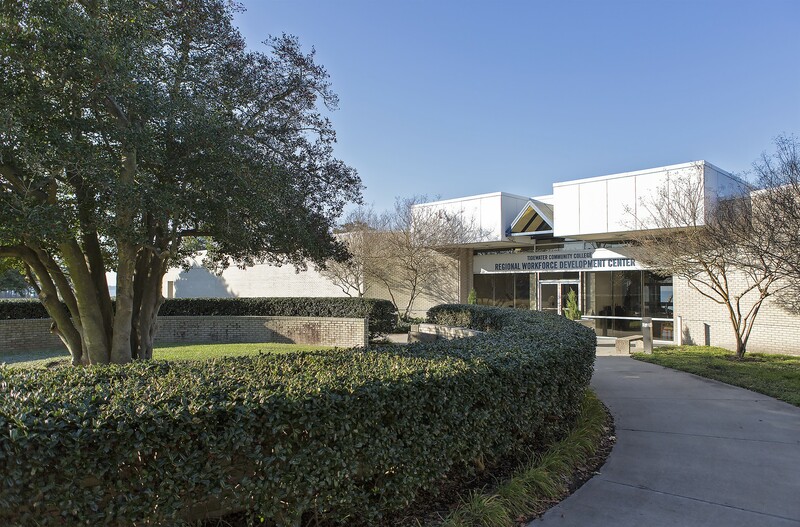 TCC is a member of the College Art Association, which promotes excellence in scholarships and teachings in the history and criticism of the visual arts. Meet some of our most successful alums! If you’re an alum and want to share your story, email dgraham@tcc.edu. The VAC’s annual magazine showcases the best work created by the talented students there. Students design every detail of the magazine from start to finish. The Student Art League meets monthly at the VAC to expand educational opportunities to its members and to promote creative ideas among its student artists. Arts @ TCC is your guide to the fine and performing arts and cultural events happening at TCC.